Disneys Darkwing Duck (Nintendo NES) NEW SEALED H-SEAM, MINT VGA 85, RARE! Nes Darkwing Duck 80+ Nm Silver Graded Sealed Rare! Disneys Darkwing Duck (Nintendo Entertainment System, 1992) Used, Loose, Works! 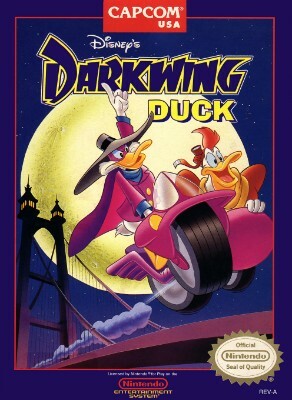 Disneys Darkwing Duck (Nintendo Entertainment System, 1992) Cart only. Tested! !